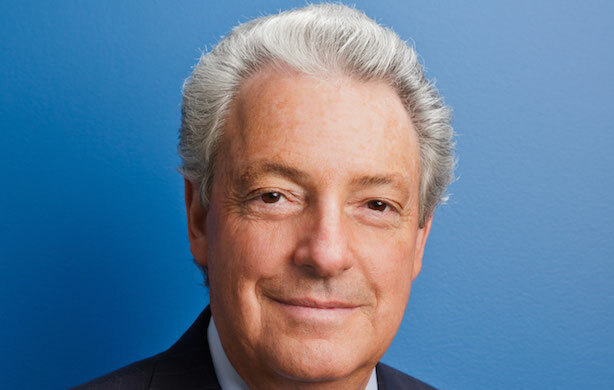 Interpublic Group's Constituency Management Group, which contains the majority of its PR firms, reported a 7.9% organic increase in revenue in the second quarter to $355.4 million, compared with the year prior. NEW YORK: Interpublic Group’s Constituency Management Group, which contains the majority of its PR firms, reported a 7.9% organic increase in revenue in the second quarter to $355.4 million, compared with the year prior. For the first six months of the year, the CMG unit’s revenue was up 6.8% organically to $677.2 million compared with the first half of 2013. IPG’s PR agencies saw double-digit growth in the second quarter, said Weber Shandwick CEO Andy Polansky. "IPG’s CMG PR agency portfolio had double-digit growth in the quarter on an as-reported basis, and to year-to-date, the group has reported double-digit growth," he said. IPG firms Weber Shandwick, the recently rebranded Golin, and DeVries are part of CMG, along with other marketing services agencies. Spong, until recently known as Carmichael Lynch Spong, sits outside the group, as does entertainment-focused firm PMK-BNC. Polansky added that the PR group’s Q2 performance was led by Weber and Golin. Weber had double-digit growth in the second quarter, with strong performances across Asia, Brazil, and the US, as well as stabilization and an uptick in Europe, said Polansky. The World Cup had "some positive effect" on the agency’s performance in Brazil, but the firm believes it will continue to have a strong year in the country, he said, adding that it grew both organically and with new clients in Q2. Weber also closed its acquisition of Swedish PR agency Prime in the second quarter. As a whole, Interpublic achieved $1.85 billion in revenue in the second quarter, up 4.7% organically compared with Q2 2013, driven by a 7.1% organic jump in international revenue. US revenue grew 2.9% organically during the period. In the first half, the holding company achieved revenue of $3.5 billion, up 5.6% organically compared with the year prior. International growth also outpaced that of the US during the six-month period, up 8% organically compared with 3.8% US growth. Operating income for the holding company at large was $196 million, an increase of 12%, while its operating margin was 10.6%. Net income for the quarter was $103.7 million, up from $86.1 million in the year prior. Golin CEO Fred Cook deferred comment about IPG’s earnings to Polansky. Organic growth represents change in revenue without taking into account the impact of acquisitions or disposals. This story was updated on July 18 with comment from Weber Shandwick CEO Andy Polansky.